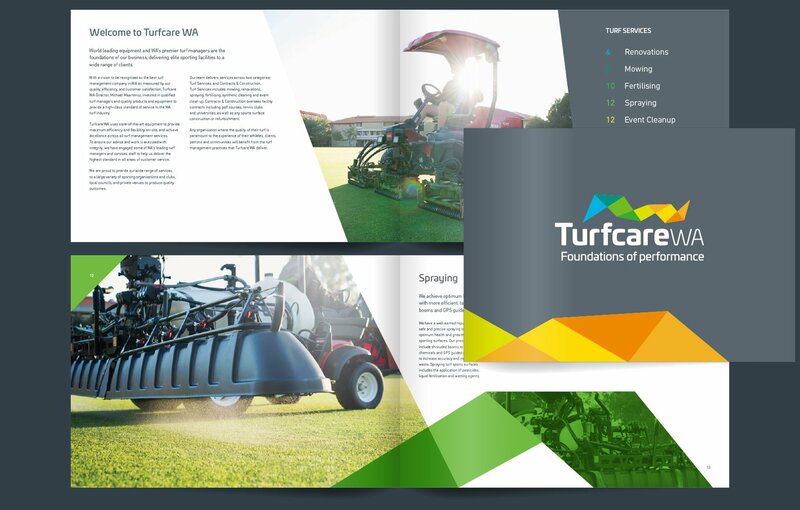 Evolving branding design for a fast growing turf business. 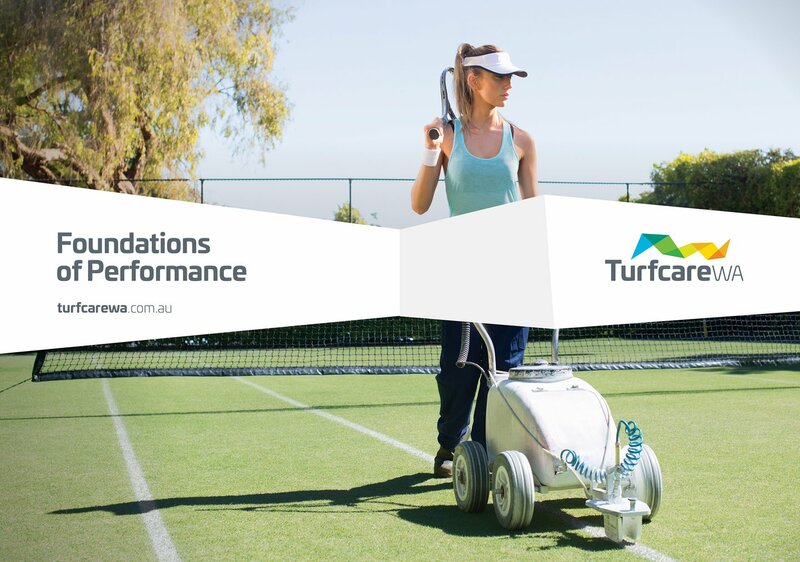 Turfcare WA have been growing fast over the past few years and when their old branding no longer matched the level of their service delivery and clients, we worked with them to reposition the brand with logo and branding design and advertising campaign creation. 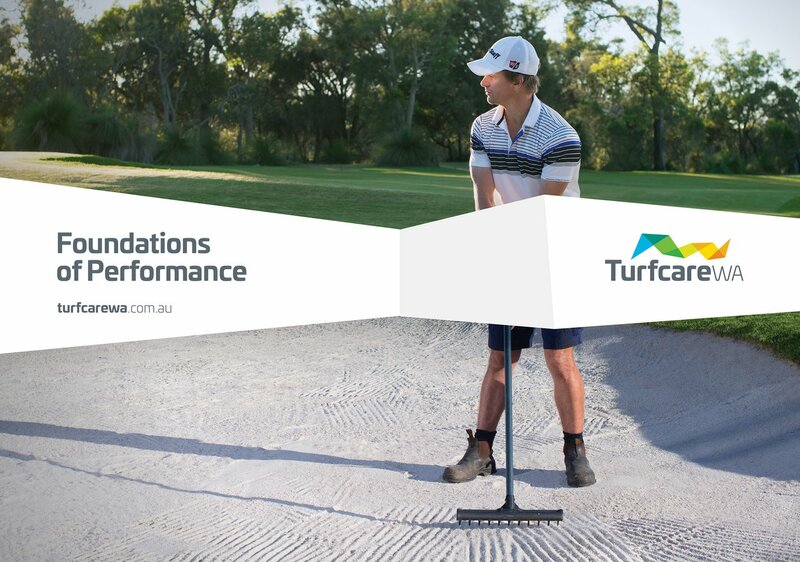 It’s rewarding to apply our approach and processes to a business like Turfcare WA. We introduced them to plenty of new branding concepts to reinvent their brand, reposition the business and achieve results that matched their expectations and goals. 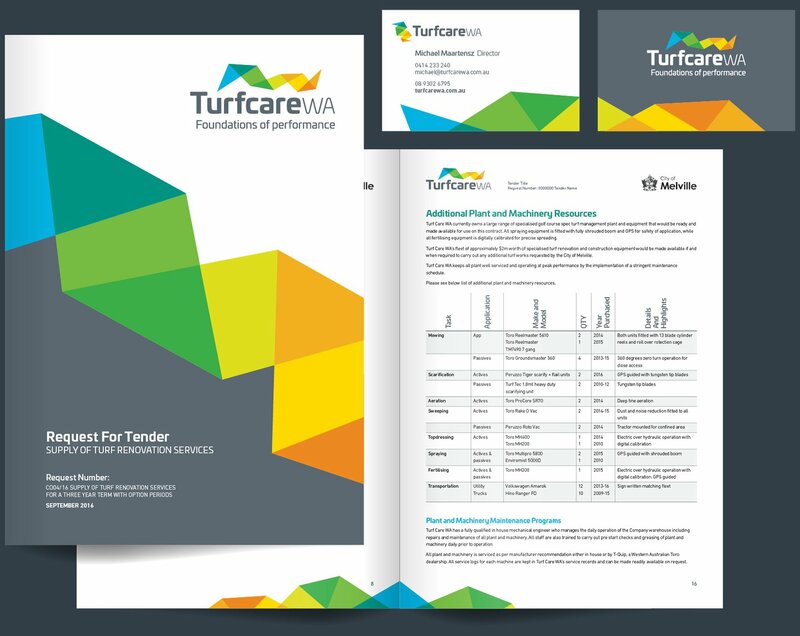 What started as a smaller brand refinement project, turned into a full rebrand that has elevated the Turfcare WA business to match their performance delivery and the technicality of their services and equipment. 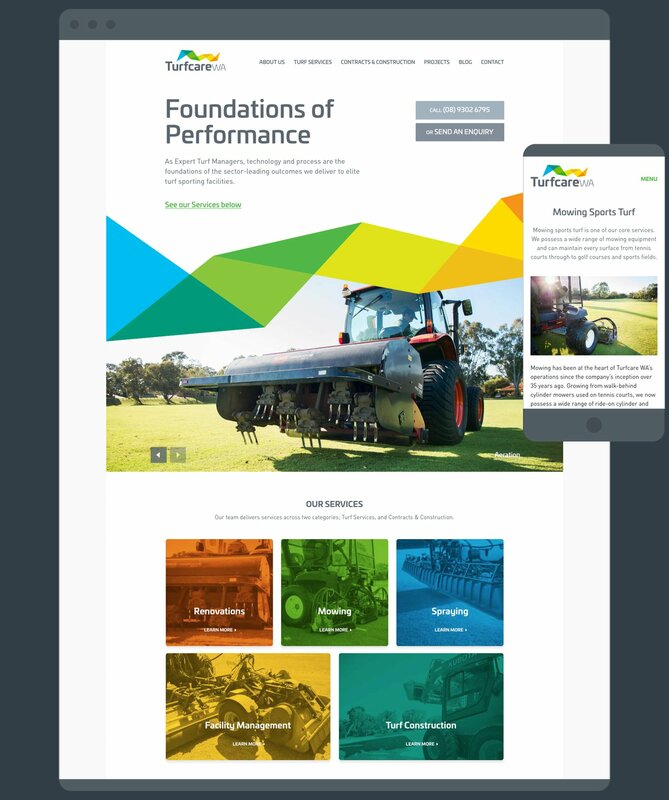 We worked on brand strategy, logo design, brand identity, hero campaign and a new website. Plus, vehicle branding design, office signage and more to transform the look of the business. If you want to separate your business from the opposition, and elevate your market position, speak to us. We understand how to evolve branding for growing businesses. A stronger & more relevant brand. It is always exciting to work with a business that is growing and moving quickly. 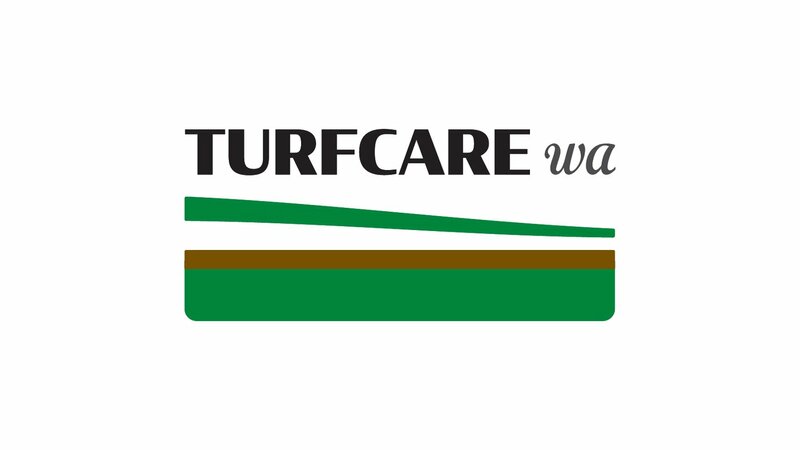 In the case of Turfcare WA, they had been growing fast for 2 or 3 years and attracting higher level clients. As that evolution was happening, the old branding and communications no longer matched the new clients, or the level of services and technologies being delivered. 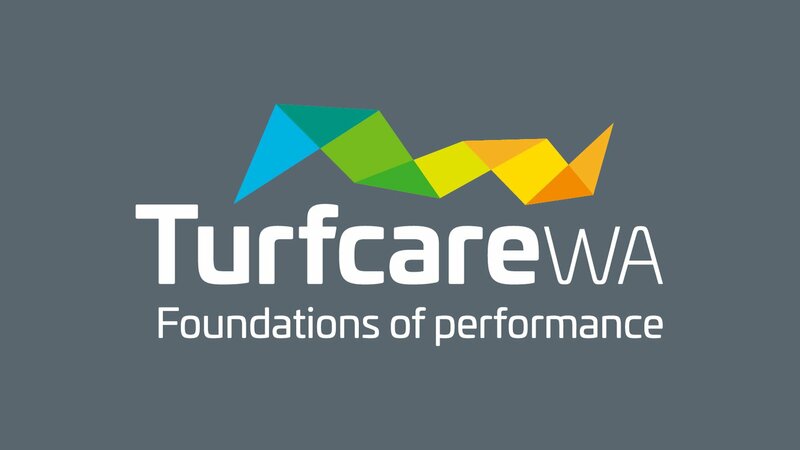 For this project, the objective was clear - To redesign the Turfcare WA brand with a new logo, new brand identity and a campaign that accurately captured the core offering of the business. 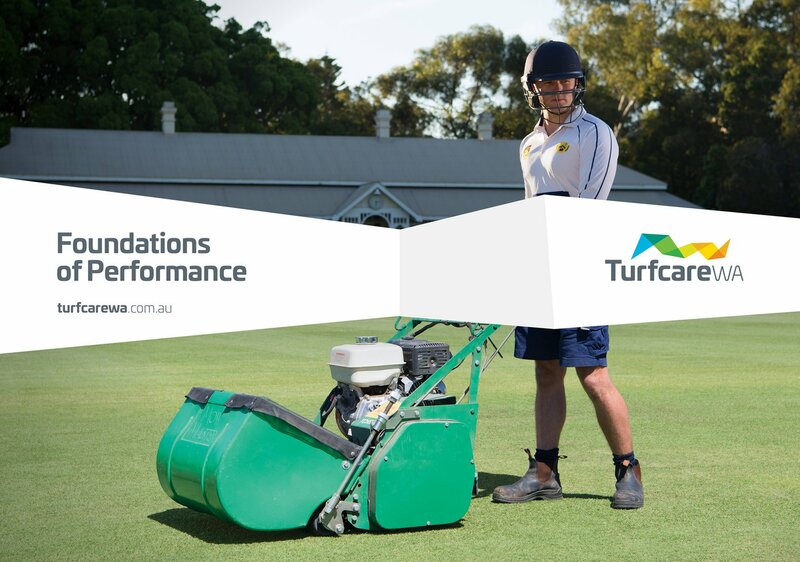 That core offering is best practice, premium and professional turf services suitable for elite professional and recreational sports facilities. The business leaders wanted a new brand that looked modern, bright, dynamic and exciting. They wanted communications that spoke of the team's dedication to hard work on the ground, as well as their leading technologies and advanced equipment. We followed our proven processes through strategy, positioning, logo design, brand identity development and campaign design to create the executions you see here. Our hard work was revealed to the client's staff, partners and clients at a launch event, appropriately held on the hallowed turf of UWA. 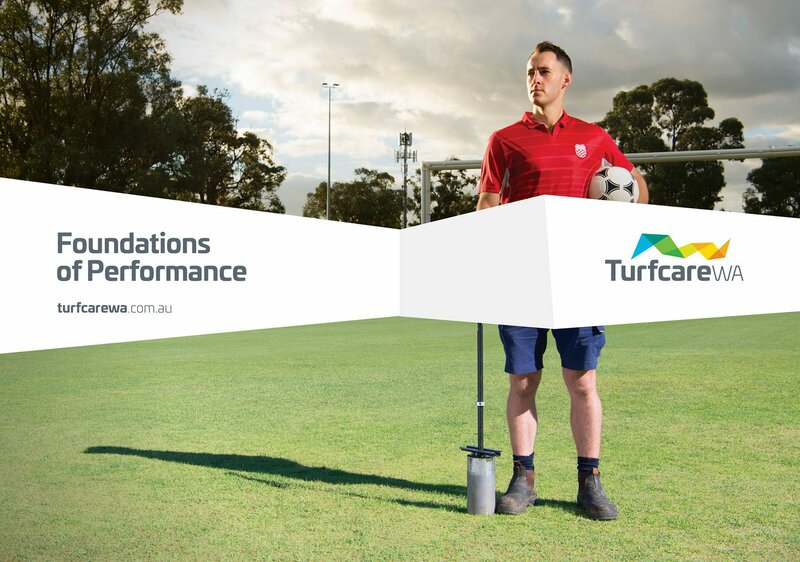 Since then, we continue to work with Turfcare WA to execute their social media and content marketing and assist the business to stay on strategy as they continue to grow.